Proteins play a critical role as the building blocks of our body. They are involved in almost all the functions of the body, which are linked to growth and managing wear-and-tear of body cells. You will be surprised to know that each and every cell and enzyme, linked to any body function, is made up of proteins. Milk has been since ages as a good source of protein. Paired with a variety of fruits, we have whipped up quick protein rich fix-ups like Chickoo and Nut Milkshake, Grape Lassi, Gulkand Shake and Date and Apple Shake. 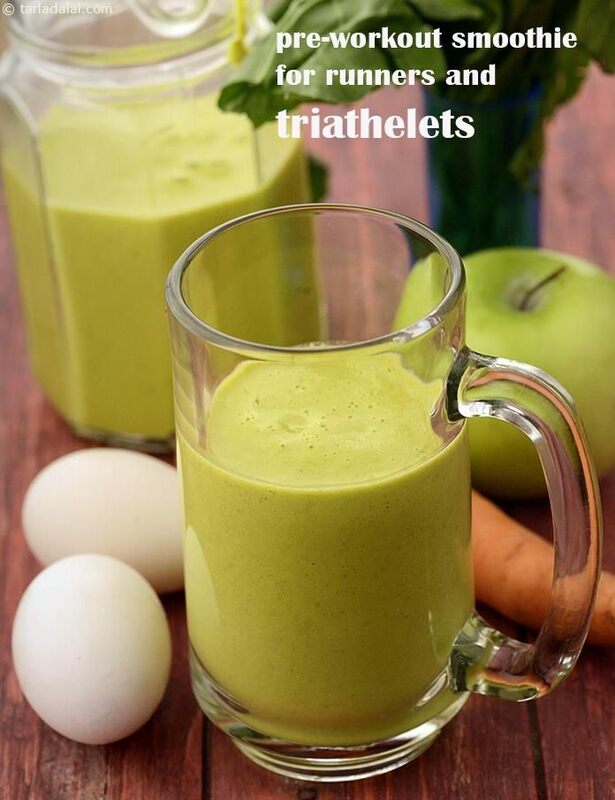 With egg as a source of protein, there is a Preworkout Smoothie for Runners as well.